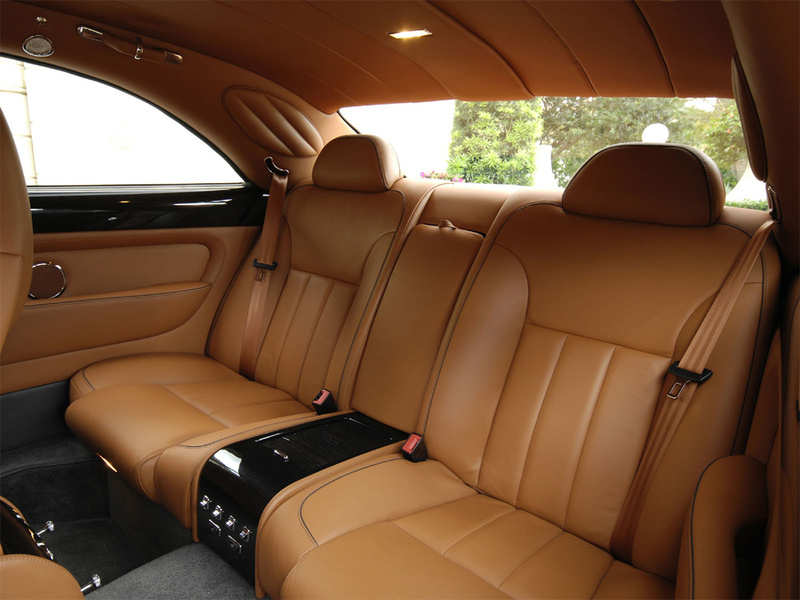 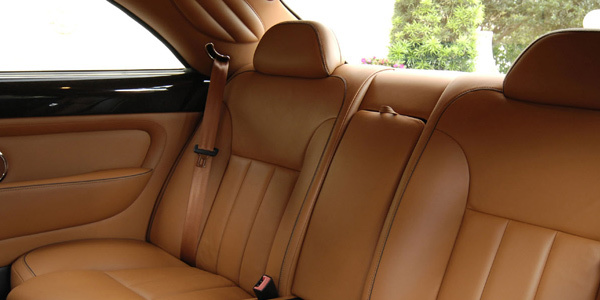 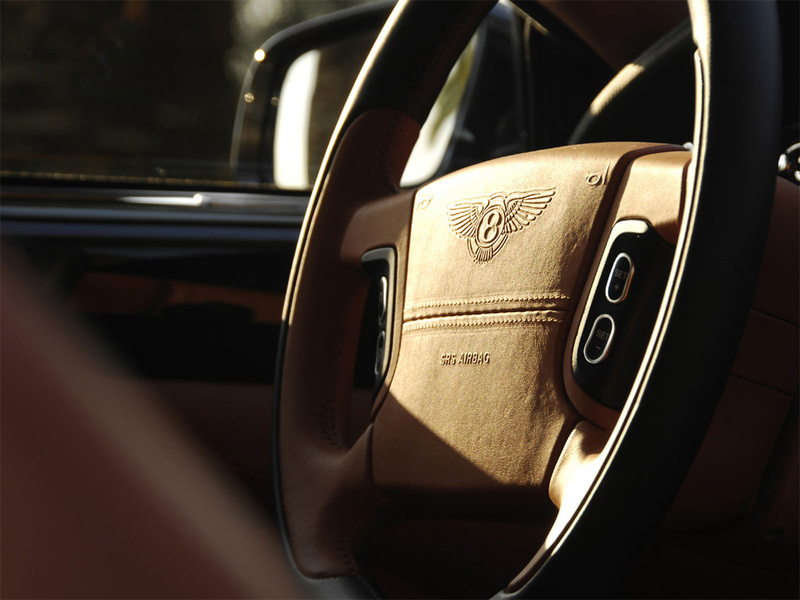 The Bentley Brooklands, inspired by the exploits of the "Bentley Boys" at the famous Brooklands Racetrack in the 1920’s, captures all the style, power and splendor of that era. 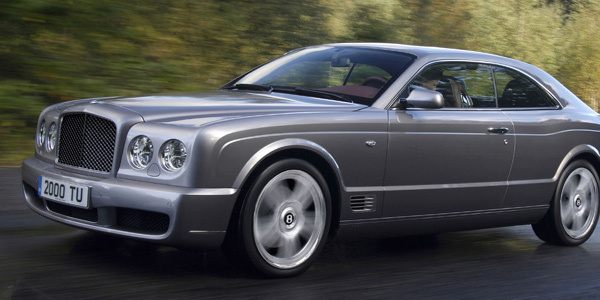 The Brooklands is a grand touring coupé with classic British proportions and a strictly limited lifetime production of 550 cars. 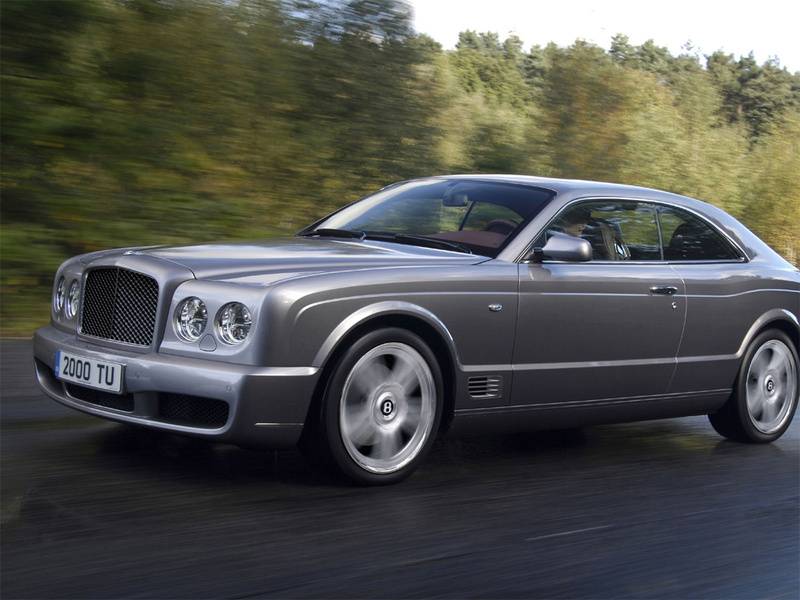 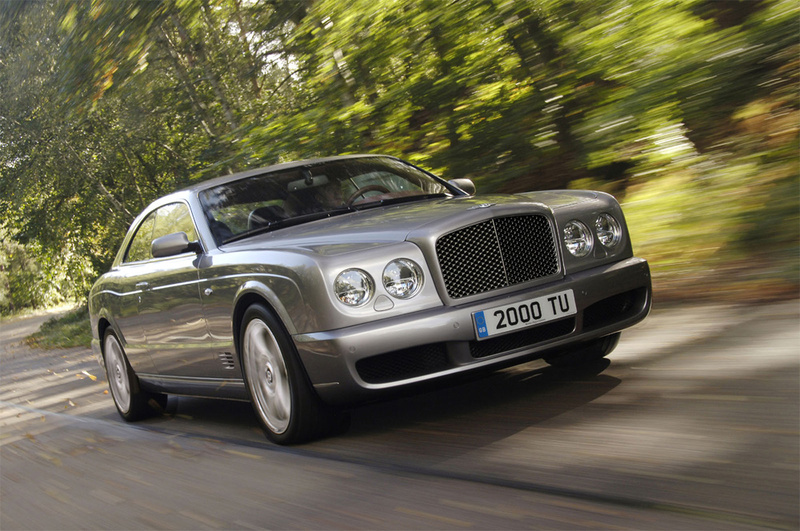 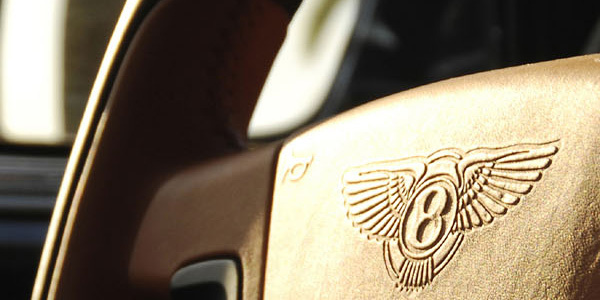 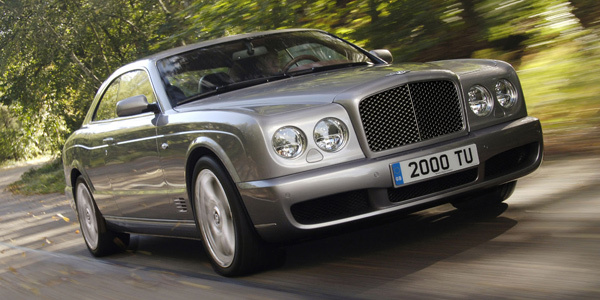 With the first year’s production already sold out, it’s clear that the Bentley Brooklands is destined to become a collectors' classic.